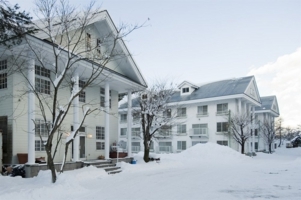 20% Discount until 30 September. 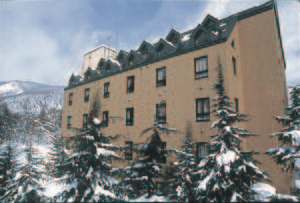 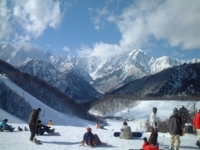 As a result of hosting the 1998 Winter Olympics, every winter an international clientele descends on the Hakuba Valley to enjoy world-class snow sport facilities. 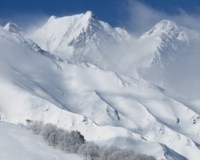 The Northern Alps reach an elevation of 3,000 meters, and the 9 alpine resorts in the area are regularly blessed with deep accumulations of powder snow. 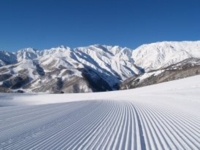 Beginners need not worry, they too can enjoy themselves on the gentle groomed runs found at all resorts. 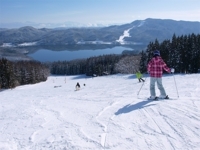 Take your time and cruise leisurely down beginner runs, up to 8 km long. 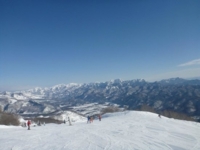 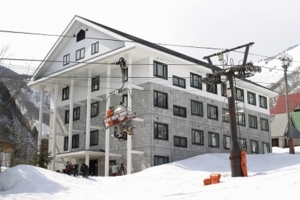 With beginner and intermediate slopes, terrain parks, moguls, and steeps, there is something for every level of snow sports enthusiast in the Hakuba Valley. 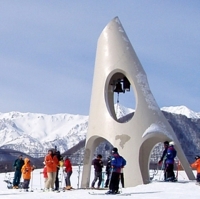 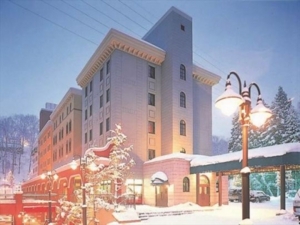 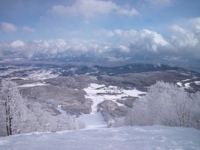 This winter, let the Hakuba Valley treat you to an unforgettable winter experience.